I wrote about this topic in a previous blog. It’s once again happening by multiple sellers. This observed trend that replicates third party crack-out of slabs. It’s the unscrewing of the original plastic holders of the Royal Hawaiian Mint issues and selling each coin individually. Currently, there are King Kamehameha and Princess Kaiulani coins from these “unscrewed” sets being sold at a popular online auction website. This may seem affordable for the low budget collectors, as pieces are now below complete set. 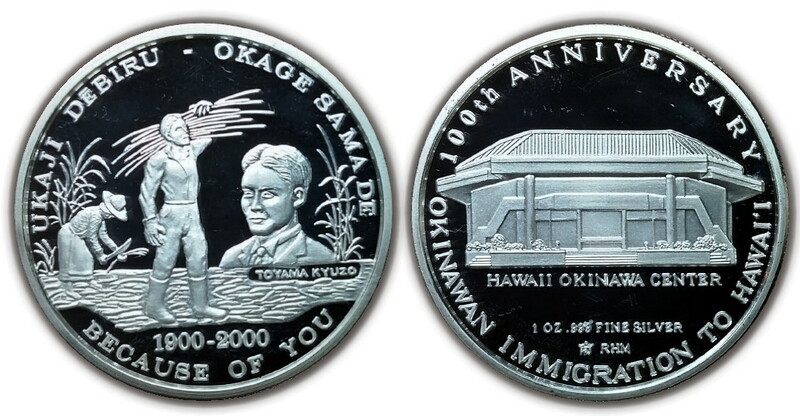 However, the individual prices are steep and the purchaser will eventually feel the monetary wrath and be royally screwed by the unscrewed Royal Hawaiian Mint sets. 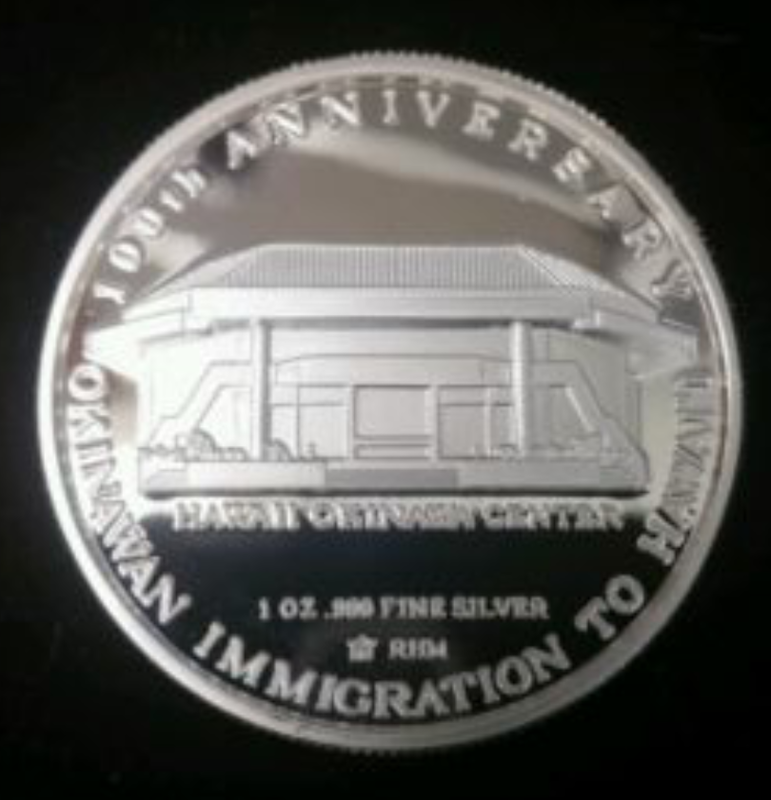 This coin is a Royal Hawaiian Mint issue. 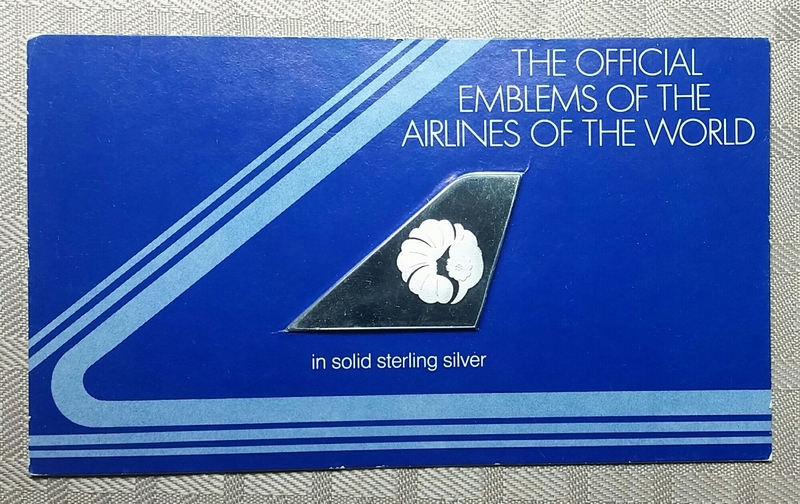 2) Hallmark on the reverse of the coin is RHM (bottom image). On a roll…Purchased a MIP Duke (bronze) in an undisturbed state. 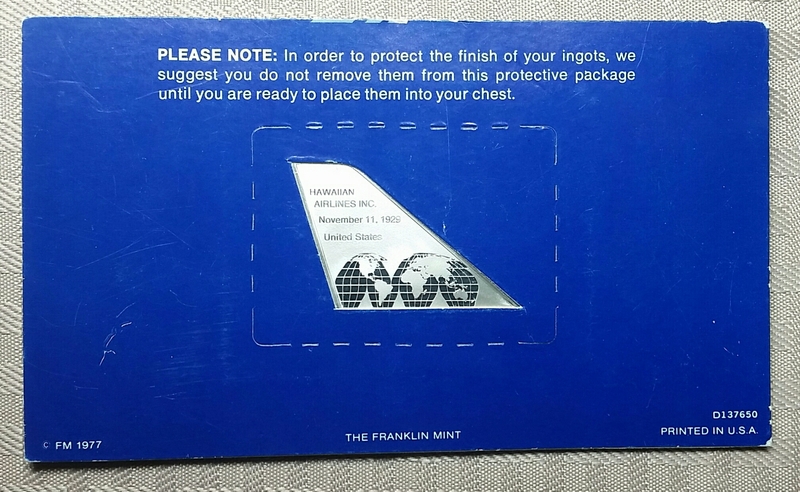 I added a Mint In Package (MIP) Hawaiian Airlines ingot to my collection. This MIP Franklin Mint issue is an undisturbed specimen.